Can you imagine never drinking coffee again? Well, this is not far from reality. A wide variety of complex and systemic environmental and socio-economic issues are jeopardizing the future of coffee production. Price volatility, climate change and recurring outbreaks of pests and diseases threaten a structurally increasing global supply of good quality coffee. Due to a lack of sector coordination the performance data of interventions is not compared. To avoid a collapse of the coffee sector, stakeholders need to coordinate their interventions. 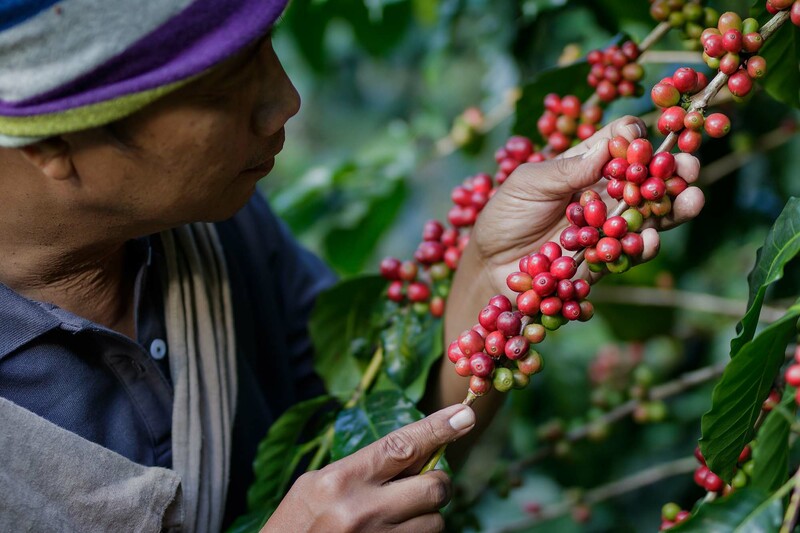 For this reason, NewForesight supported the Global Coffee Platform (GCP) uniting 300 public and private sector members from 41 countries with common vision for the sector. Sustainability stress factors like poverty, labor shortages and climate change, bring shocks and surprises to those doing business in coffee, negatively affecting companies, governments, traders and farmers alike. For this reason, IDH, 4C and the International Coffee Organization (ICO) engaged the major stakeholders in the coffee sector to develop the Vision2020. NewForesight was assigned to design this umbrella approach uniting the sector. This overarching strategy enabled stakeholders to shape, steer, communicate and report on the sectors goals and activities. A dynamic platform servicing and enabling members to define a shared vision and commitment, act on priority agendas and align themselves with sector-wide strategies such as Vision 2020. NewForesight provides strategic advice on vision building, intervention implementation and everything in between as we understand that sector sustainability is a long-term game. With our extensive experience across various sectors, we understand the root causes of the sector’s challenges at global and local levels and know how to develop accountable partnerships to tackle them. Looking for an effective, collaborative approach in yoursector? Leave a message and we will get back to you!